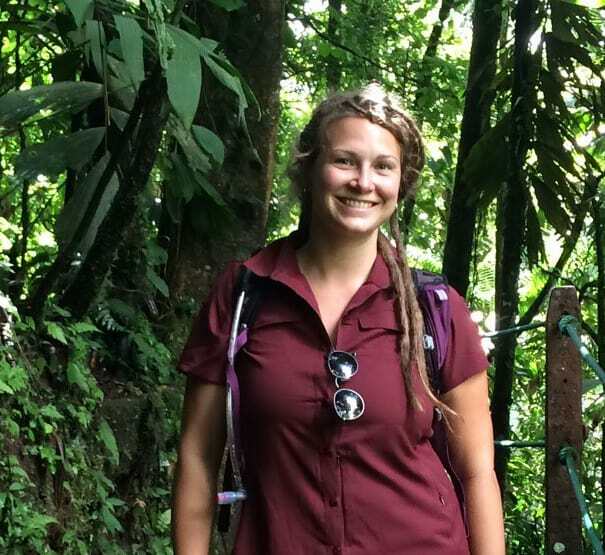 After dedicating a career and a master’s degree toward working in outdoor and environmental education, I found there wasn’t space in my work for stopping, sitting down and becoming lost in conversation with an eagle or a waterfall. I found myself interacting with the natural world in a way that I couldn’t explain. Deeply connecting with Western Red Cedars, a Brazilian capybara, an Alaskan black bear, porcupines and a very curious Gray Jay eventually helped me realize I needed to create my own path. I had to create space for magic to happen, to form bonds that forever change lives. Canoeing rivers right outside my back door in Boulder is the perfect way to find that magic. There is profound healing to be found in the gentle pace of the current amidst the towering cottonwoods and the soaring wild birds. The river retreats on the Green River in Utah are the culmination of my journey thus far, beginning with a conversation with a waterfall nearly 20 years ago. Now in our seventh official season, The River’s Path has gone beyond my wildest expectations. I’ve spent nearly 35 years of exploring rivers and streams, and nearly twenty guiding them. We have guided nearly 1000 people down the St. Vrain river and taken over seventy down the Green River. The gratitude I feel is indescribable. It is a joy for me to share the sacred havens of the river with you. Jonathan is the developer of iRest-In-Nature an experiential imminent Nature Connection meditation practice. He has studied and practiced meditation since 1993, primarily in the Buddhist traditions of Vajrayana and Vipassanā with many eminent Western and Eastern teachers. 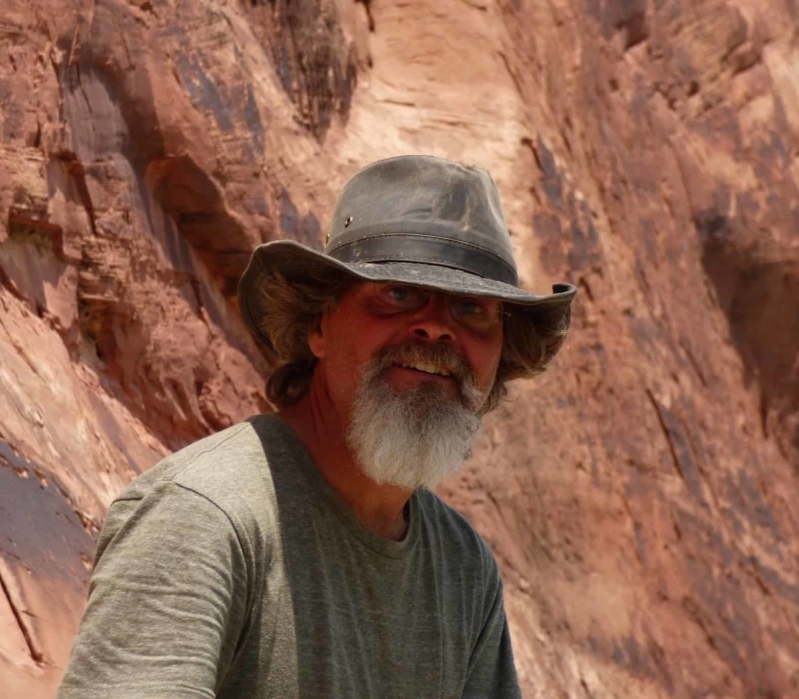 He’s trained as a wilderness rites of passage guide with Mike Bodkin of Rites of Passage in California and is a member of The Wilderness Guides Council. He has trained directly with Richard Miller Ph.D in Integrative Restoration (iRest) and has completed Level I of the iRest training program. He has studied extensively with Dave Talamo of Wilderness Reflections in Terra Soma and completed the Professional Ecotherapy Certification Program. Jonathan holds a Masters Degree in Counseling Psychology from the Institute of Transpersonal Psychology in Palo Alto California and see clients in California addressing issues of trauma with an eco therapy approach. Margaret’s life path was set in motion when she announced to her second grade class that she was going to be a Hummingbird when she grew up. (She was always getting in trouble for humming in school.) Since then she earned both Bachelor (1985) and Masters (1990) degrees in Music, in Vocal Performance, as well as K-12 Music certification (1996). In 1993 Margaret began receiving urgent dream guidance to use music for healing. She studied intuitive work with Patti Conklin and spent a decade learning about grief, gifts, community and ritual from Sobonfu Somé, Wisdom Keeper of the Dagara tribe of Burkuna Faso, until Sobonfu’s passing in 2017. Margaret leads Community Chanting for Peace events celebrating planetary and celestial cycles. She facilitates Healing Sound concerts as well as private sessions. She performs the mystical medieval chants of Hildegard von Bingen. When Margaret is not musicking (and even when she is) she enjoys natural building projects, swimming outdoors, dreamwork, communing with nature, photographing landscapes and wildflowers, building compost, singing in caves, making herbal medicine, connecting with DNA relatives, having tea, conversation and hugs with friends. 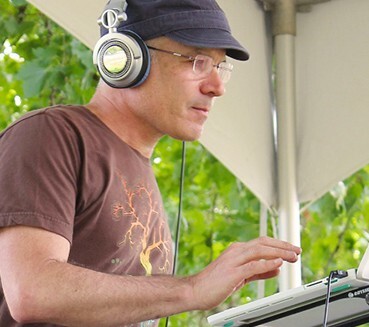 I’m a DJ, Music Remixer, and Event Producer in service of conscious movement, drawing on my own practice of ecstatic dance and contact improvisation for inspiration. I’m known for my eclectic and wide-ranging musical taste, but even more so for bringing tracks that are fresh and unique. I love to mix electronic and organic beats, and depending upon the venue will play anything from angelic ambient to uptempo electro. To each set I bring a rough palette of musical ideas–the final journey is created as a response to what I am feeling in communion with the field of dancers–​and I always find a way to integrate a few novel remixes of beloved classics. I am the resident DJ at Ecstatic Dance Corvallis. I’m in the regular rotation at Ecstatic Dance Oakland and Ecstatic Dance Fairfax. I can be heard at many other dance venues on the west coast and private events. I founded Dance Immersion at Harbin Hot Springs and co-founded Ecstatic Dance Immersion at Breitenbush Hot Springs. I have collaborated in performance with Donna DeLory, Little Star, Kyrstyn Pixton, eO, Gabriel Gold, Kelly Atkins, and others. 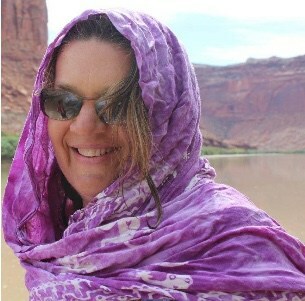 Guiding in nature is my soul’s work and I have done so in Colorado, New Mexico, around DC, upstate NY and Europe. I am integrating vision fasting and rites of passage processes into my life as I guide individuals and groups through transformational experiences on the land; be it in wilderness, a city park or a garden. I am also an organizational development facilitator, a life and leadership coach and provide leadership learning experiences for groups and individuals across the globe. I have been seeking out nature as my true home ever since I can remember. I come from a small farming village in Germany and I have lived, worked, hiked, biked, swam and backpacked in the wilderness and in cities all over the world. I have solid wilderness skills, having hiked solo for months and taken wilderness first aid and survival skills courses. I am also a Yoga and meditation teacher and regularly vision fasts myself. Dancing, writing poetry, pottery, traveling and avid reading are part of my life’s tapestry. I cannot wait to meet you all. Kevin’s history with yoga begins with his hometown of Noblesville, Indiana. He began taking weekly practices at his local gym which gave him a glimpse of the greater mind-body connection. 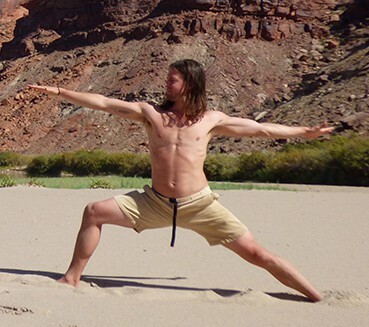 As a full time business student, Kevin found that his yoga practice was bringing depth to many aspects of ethical business practice. In 2015 he received his 200 hour Yoga Teacher certification. Since then, he has been teaching Yoga full time and is completely dedicated to this path. He hopes to share his knowledge and passion of yoga with his students by teaching the Yogic Philosophy, Breath Practices and Intention Setting. While practicing with him, you can expect a nurturing and empowering space to be held. He considers himself a student before a teacher because a good teacher is adaptable and ever learning. Kevin is excited to be sharing his yoga experience on the river! Graduated from U.T. @ Austin with a B.A. in Biopsychology. Worked 5 years for Outward Bound leading canoe and hiking trips in U.S.A. and Scotland. C.M.T. since 1994. 5 years training with Psychic Horizons in Boulder. Dedicated yoga practice since 1998. Real Estate investor, flipper and agent since 2008. Productivity and Life/Health Coach. Mother of 2 amazing men. Currently, Regional Distributor for That’s Natural CBD. I have dedicated my life to teaching, healing and helping others. It is my soul’s work. There is no better place to learn and grow than the outdoors. Come join us for a magical week of personal growth, community and natural wonders. Kathy Beadle has guided for The River’s Path since 2017. 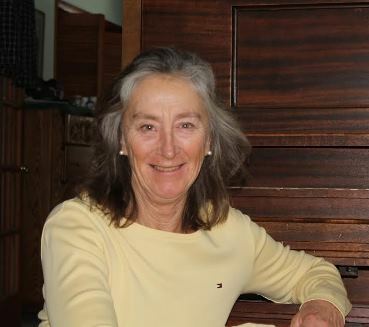 Through guiding with The River’s Path, working in various group homes for at-risk children, and guiding with a white water rafting company, Kathy has used nature and experiential adventures to help others to find transformation in problem solving activities, team building and trust building. This in turn helps with self-esteem, self-reliance and relationship building. Her calling has always been to encourage others to sit quietly enough to find these qualities in nature for their own healing journeys. She does this deep work with a big dose of laughter! 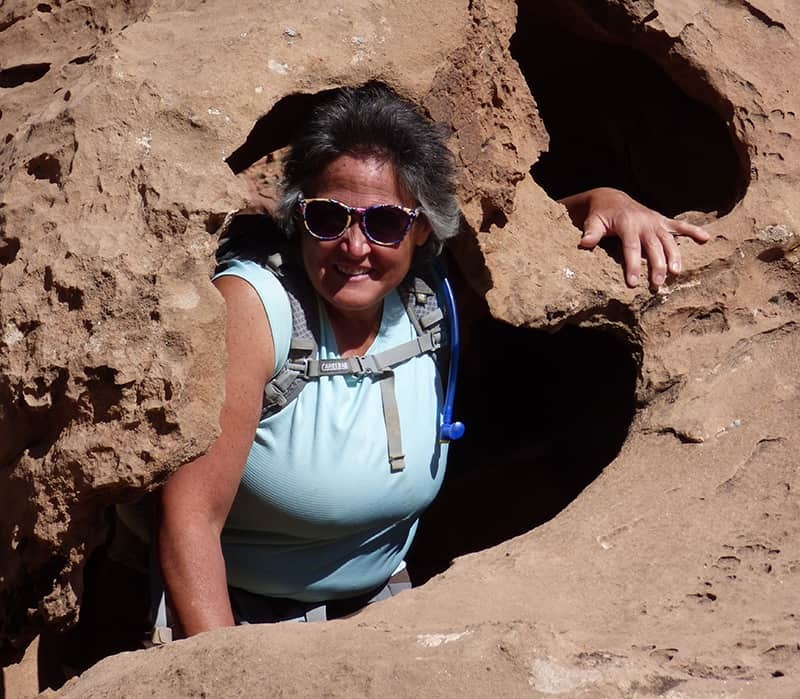 Dawn discovered her passion for rivers when she began guiding on the Upper Colorado River in 2013. She fell in love with the deep canyons, diverse ecology, and the natural flow of the river’s path. 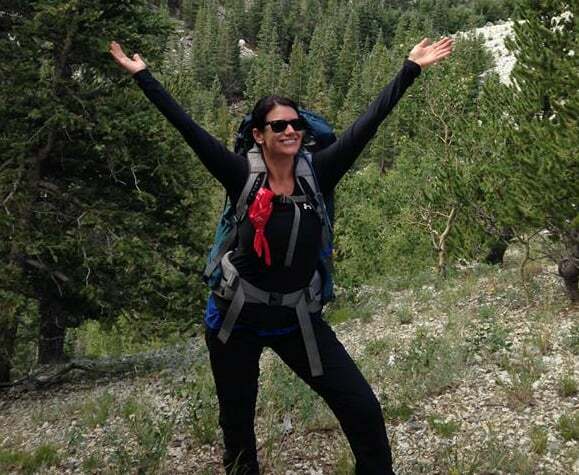 Dawn is a Wilderness First Responder from NOLS and has a B.A. Health Sciences from Castleton State University. She is currently working towards obtaining her M.A. at Naropa University where she is studying Mental Health Counseling with a concentration in Wilderness Therapy. 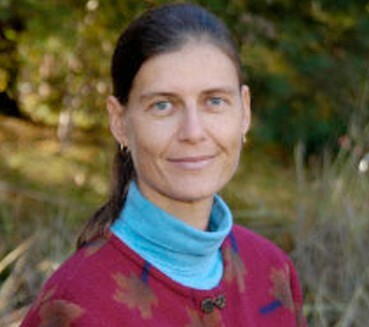 Her hobbies are biking, cooking, snowboarding, hiking and exploring Colorado with her husband and her black lab Marely. 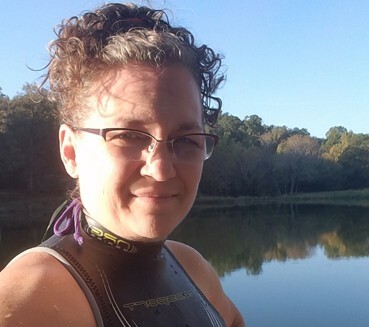 Dawn is passionate about sharing her love of the river with you! I’m Amanda and I am originally from New England, and have been living in Boulder since 2013. I am currently a second-year graduate student with the Naropa Wilderness Therapy Program. When I’m not busy with school and work you can find me skiing as much as possible, playing music with my band, writing, hiking, and spending time with friends and family. I look forward to seeing you all on the river! I began canoeing rivers and lakes in Texas in 1972 and continued when I moved to Colorado in 1977. Many adventures followed in the Grand Canyon, Idaho, Utah, Colorado, and Alaska. Being a horticulturalist in my summer job and a birding enthusiast I’ve enjoyed seeing great plants/flowers and birds while boating. Teaching skiing is my winter love and boating is my summer joy. I’m a lucky person! The River’s Path offers wilderness canoe trips based out of Colorado’s Front Range, leading local canoe trips on the St. Vrain River as well as remote back country trips in Utah’s Canyonlands. We are easily accessible from Boulder, Longmont, Denver, and Fort Collins. Between the 25 miles of waterways we explore in our region and the expertise of of the canoe guide, we are equipped to offer you a gateway to the river’s diverse gifts. Whether you seek a few contemplative hours in nature, more confidence paddling, a lesson in river ecology, or a week-long vision quest among red-rock canyons, we are here to help you achieve what you desire! Our canoe day trips on the St. Vrain River are within 30 to 40 minutes from Boulder, Denver, Greeley, and Fort Collins and 15 minutes from Longmont. If you seek a deeper, more personal dive into nature-connection, we facilitate Vision Quests—our signature backcountry guided canoe trips—where we float through the iconic Labyrinth Canyon section of the Green River in Utah.